How strong is your elderly loved one’s relationship with his or her primary care provider? According to University of British Columbia research, patients with chronic conditions are more likely to maintain or improve their own health if they have an ongoing relationship with their primary healthcare (PHC) provider. Common chronic conditions include Diabetes and Arthritis; if your elderly loved one has Alzheimer’s and Dementia, however, is she capable of sustaining that much needed rapport with her physician? If you don’t live with your elderly parents, how can you be sure that they are receiving the regular care and attention they need from their doctors? A-1 Home Care in Anaheim Hills provides 24 hour care for seniors who live alone or with family members who may need live-in assistance for their loved ones. Caregivers play a crucial role in connecting their care recipients with their physicians. Seniors with impaired cognition are unlikely to report accurate results of their health, and they need family members or in-home caregivers to give an account for their vital signs, progress, and potential problems. A-1 Home Care has caregivers in Anaheim Hills and surrounding areas who will come to your elderly loved one’s home to check in, assist with household chores, make meals, give rides to medical and dental appointments, and be a delightful companion to ease senior loneliness. You can also request caregivers to stay 24 hours a day to keep your loved ones safe from danger. Managing senior care has never been easier. With help from A-1 Home Care in Anaheim Hills, you can count on highly skilled caregivers, certified nurse aides, certified home health aides and licensed vocational nurses (LVNs) to provide excellent senior care. You can choose language preference, as we have a large pool of caregivers from diverse cultural backgrounds, ranging from Cambodian, Filipino, Chinese, and Middle Eastern to Hispanic and African-American. Rest assured that A-1 Home Care conducts an extensive criminal background check and thoroughly verifies all professional references before allowing a caregiver to enter your home. A-1 Home Care is licensed, bonded and insured. For more information, call A-1 Home Care today (949) 650-3800 or visit www.anaheimhillsinhomecare.com. We have service locations all over Orange County, including Newport Beach, Laguna Beach, Huntington Beach, Irvine, Costa Mesa, and Fullerton. In Home caregivers can be great assistance when it comes to assisting Elderly patients, children or those with special needs. Caregivers can assist with daily activities such as dressing, bathing, preparing meals, picking up prescriptions and much more. A-1 Home Care can assist by matching the best caregiver to fit your needs. Our caregivers are great with Personal Care, respite care, light housecleaning and Companionship. 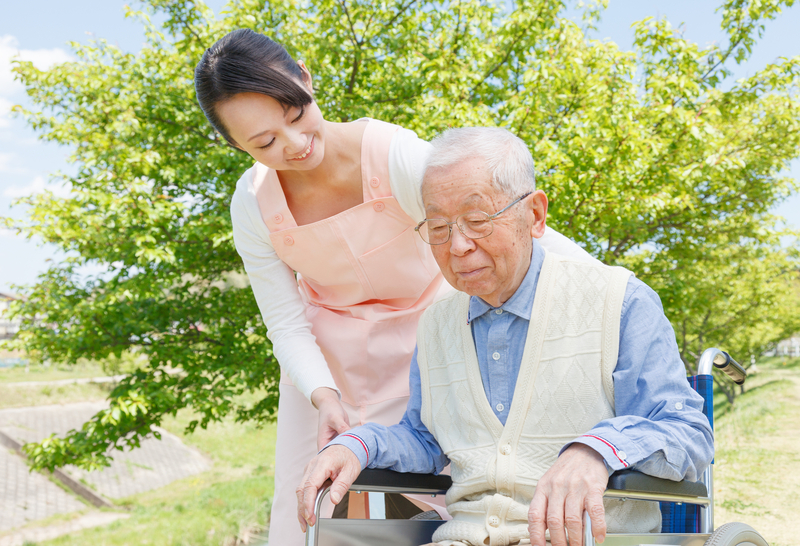 Caregivers can assist in personal care by helping elders with bathing, dressing, housekeeping, eating, transportation and accompanying a client to doctor appointments. A-1 Home Care’s nurse aides and caregivers have been serving seniors in Anaheim Hills for 23 years. To hire a trustworthy caregiver today, call A-1 Home Care at (949) 650-3800 or visit us online A-1 Home Care Anaheim Hills for more information about caregiver services in Anaheim Hills, Yorba Linda, Garden Grove, Orange, Hunting Beach, Costa Mesa, Newport Beach and other surrounding areas.